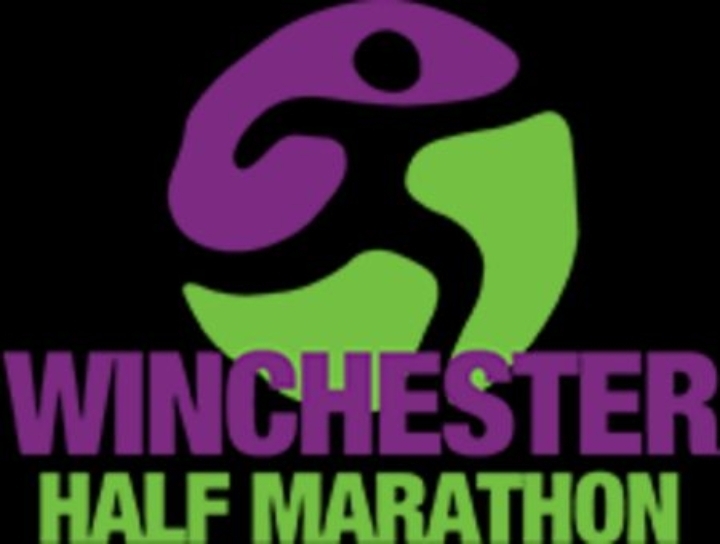 Thursday, November 22, 2018 at 10:00 a.m.
Winchester Half Marathon is a beautiful run that starts and finishes in the centre of Winchester outside the Guildhall. The Winchester Half Marathon is a very scenic route through the idyllic setting of the countryside and takes in landmarks such as St Catherine's Hill, Winchester Cathedral and King Alfred the Great. The route incorporates the high street, Romsey Road and Sparsholt Road to take the runners into the heart of the Winchester countryside. Towards the end of the route, runners will pass by St Catherine's Hill, though fortunately not up the hill! The race finishes back outside the Guildhall with a picture perfect view of King Alfred. This is a day for everyone to get involved from athletes, first time runners, charities, corporate teams, and volunteers.